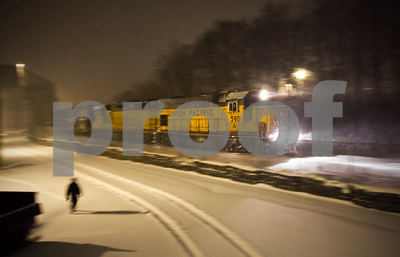 The Union Pacific local job makes time heading back to Altoona as it flies over Madison Street in downtown Eau Claire. 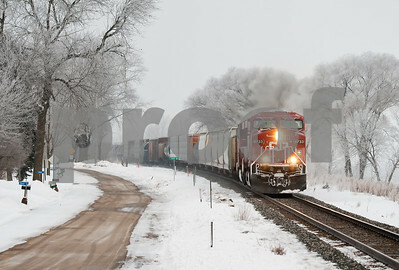 A BNSF intermodal train heads through the small river town of Alma, WI making it's way south towards Chicago. 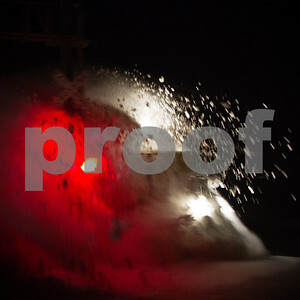 The frost covers everything in white as a bright red Canadian Pacific freight train flys down the River Sub along the Mississippi River at Reads Landing, MN. 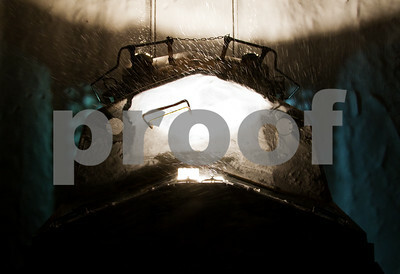 The BNSF local out of La Crosse is toughing out the blizzard switching the sand plant in Maiden Rock, WI. 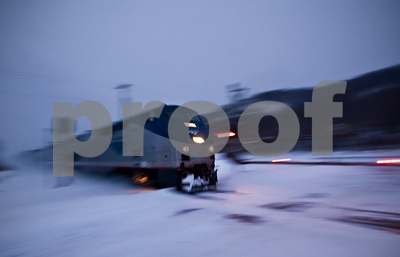 A couple of MOW workers arrived early to clean snow out of the switches and stayed to help protect the crossing and anything else that may be needed, with this heavy snowfall and high winds. 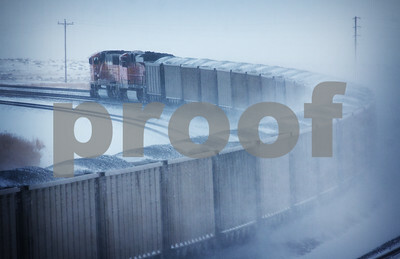 A BNSF grain train flies eastbound just south of Nelson, WI, as the wind and snow kick it into high gear and the temperature plummets. 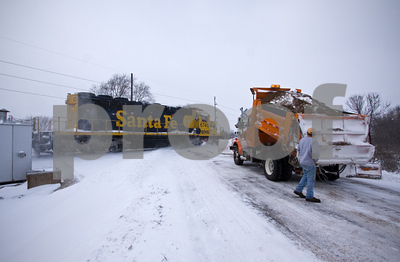 The Union Pacific local job headed up the Chippewa Falls Sub a couple days after a blizzard dropped 21 inches of snow on the area. 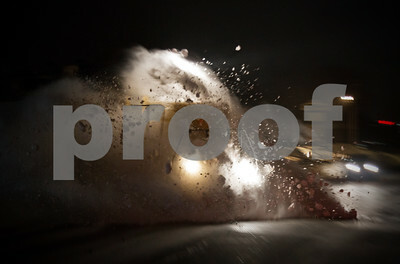 LLPX 2205 moves along as it busts through snow banks at the Eddy Lane crossing in Eau Claire, WI. 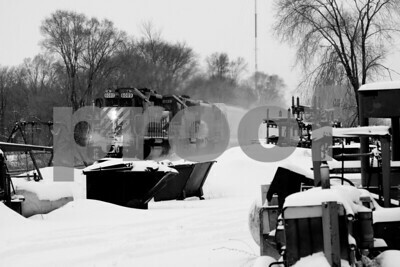 The Union Pacific local job headed up the Chippewa Falls Sub a couple days after a blizzard dropped 21 inches of snow on the area. 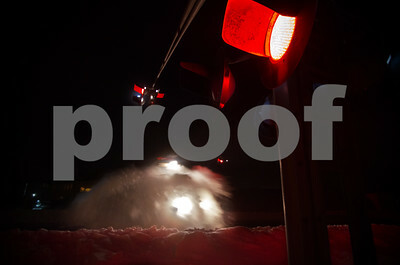 LLPX 2205 moves along as it busts through snow banks at the Starr Avenue crossing in Eau Claire, WI. 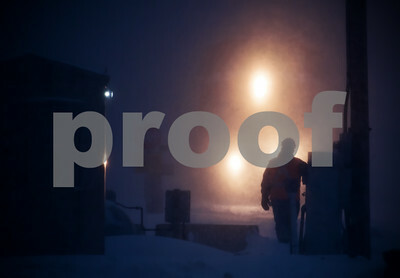 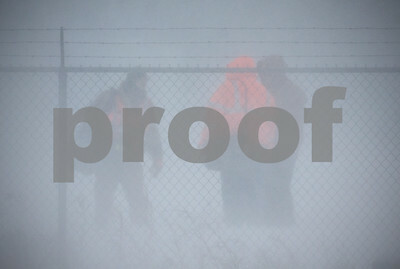 A BNSF crew change takes in the middle of a blizzard as a coal train is handed off on the property of Dairyland Power Coopertive. 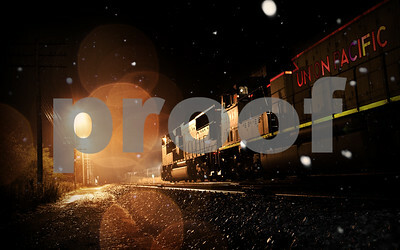 Soo Line 4410 leads the local through a blizzard of snow as it heads down the yard track to the Wabasha, Minnesota yard office. 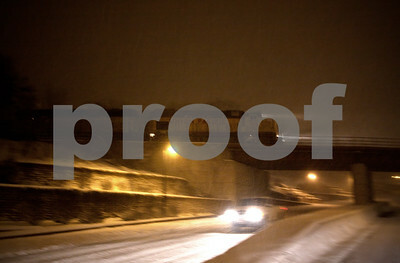 Local residents try to keep up with the snowfall as the snowblow during the strom. 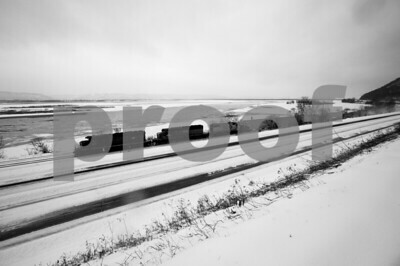 Snow blows in the wind as a stiff cold wind blows across the Powder River Basin as more loads of coal heads out to power plants around the country to keep us warm. 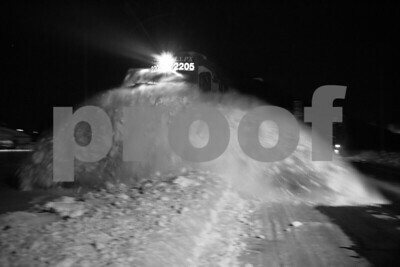 Heavy snowfall from a winter storm has caused more work for the crew of Soo 4410 as the switch into Wabasha yard needs to be cleared before the local can be taken off the main. 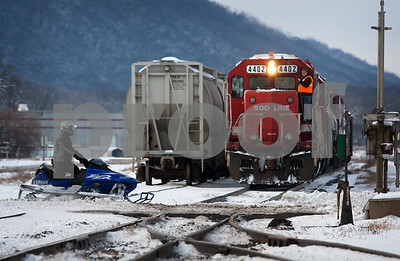 The Canadian Pacific local job does some work in Lake City, Minnesota as a few snowmobilers cross the track on the nice winter day. 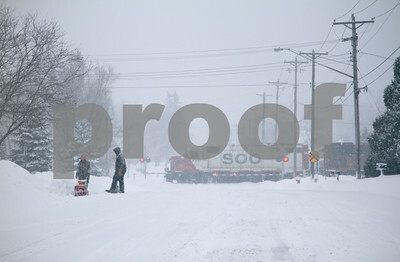 A heavy snow fall blankets the area in snow while Union Pacific MSSPR makes a set out in Altoona, Wisconsin. 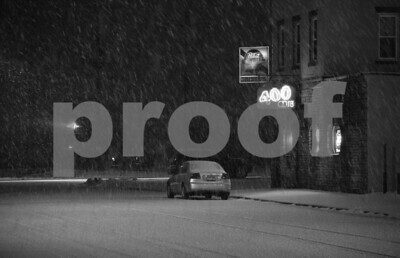 A train sits and idles during a small snow storm near the Altoona depot which is right across the street from the "400" Club. 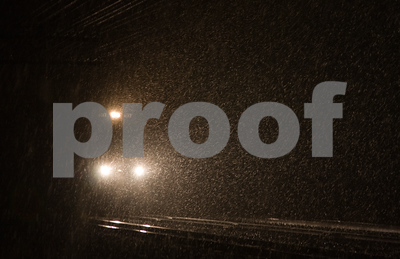 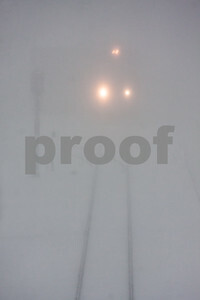 The railroad works in every weather condition as seen here in Altoona, Wisconsin as some Union Pacific power pulls MSSPR eastbound during a blizzard. 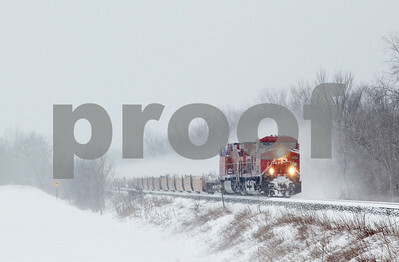 Canadian Pacific 9704 leads empty well cars up the River Sub through a snow storm just north of Minnesota City. 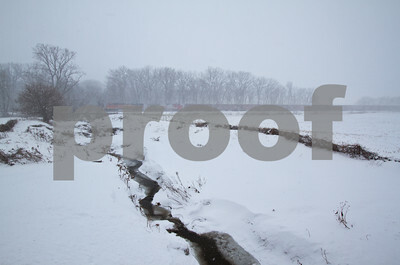 Canadian Pacific SD40-2 6089 heads up the River Sub just north of Winiona, Minnesota. 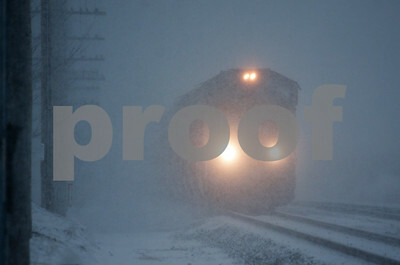 Blizzard conditions in Altoona, WI almost hide Union Pacific 4334. 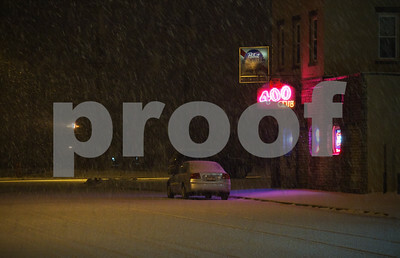 The heavy snow has just started to coat the Wisconsin town of Alma in snow as a train of grain heads up the Mississippi River. 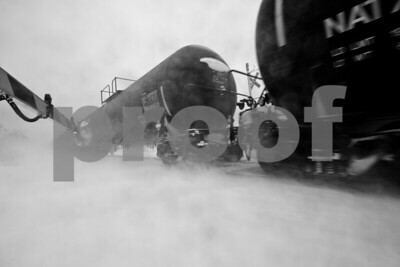 Tank cars fly through a blizzard at Minnesota City, Minnesota. 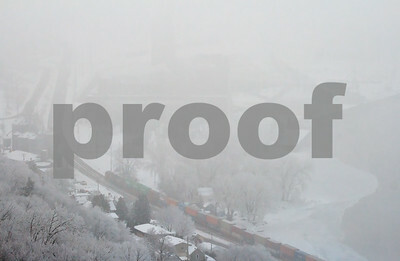 Minnesota, Dakota, and Eastern SD40-2 #6089 heads up the ice covered Mississippi River at Minneiska, Minnesota. 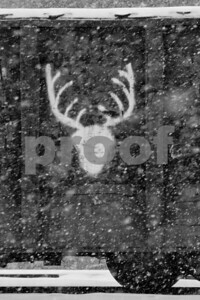 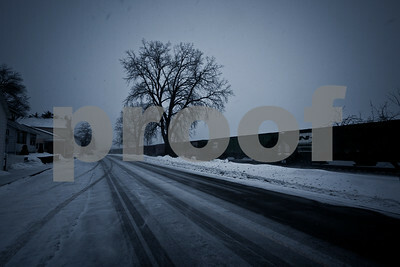 Heavy falling snow covers Altoona, Wisconsin as a deer skull looks at me through the snow. 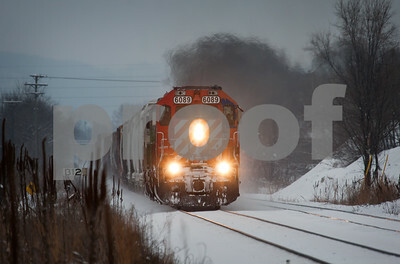 Canadian Pacific 6089 kicks up the snow as it runs down the River Sub just north of Winona, Minnesota. 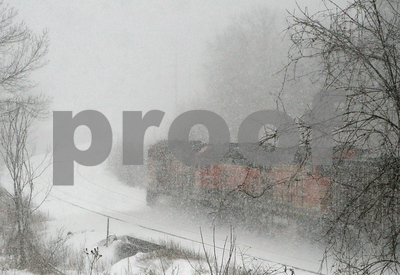 A Union Pacific continues east out of Altoona, Wisconsin during a heavy blizzard. 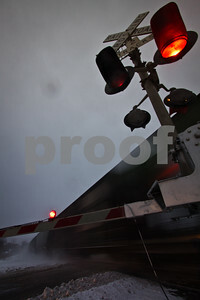 Burlington Northern grain hoppers storm through Nelson, Wisconsin. 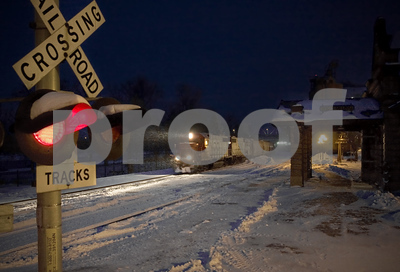 Heavy snow covers much of Western Wisconsin but trains still keep on the move as seen here in Nelson, Wisconsin. 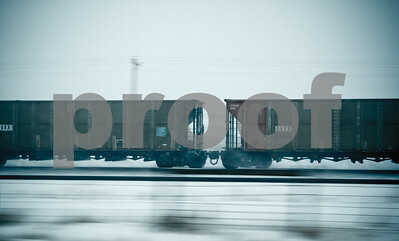 Coal hoppers fly through the snow across the Powder River Basin near Wright, Wyoming.